A few recent projects completed for our fantastic clients. Aion LED brand lighting systems are unmatched in performance, quality, and value. 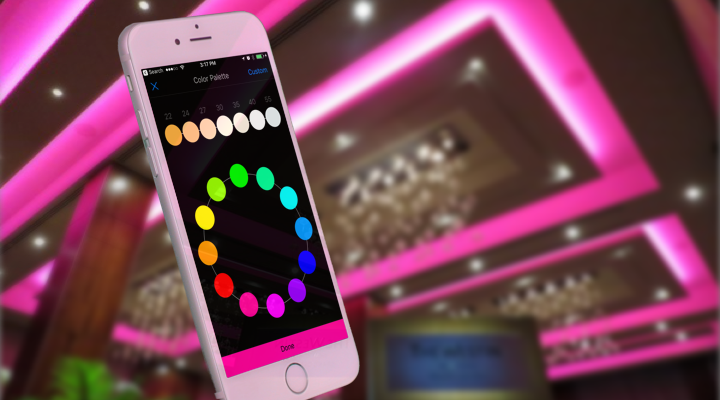 Now you can customize your lighting displays in real time, as well as set automatic or timed shows. 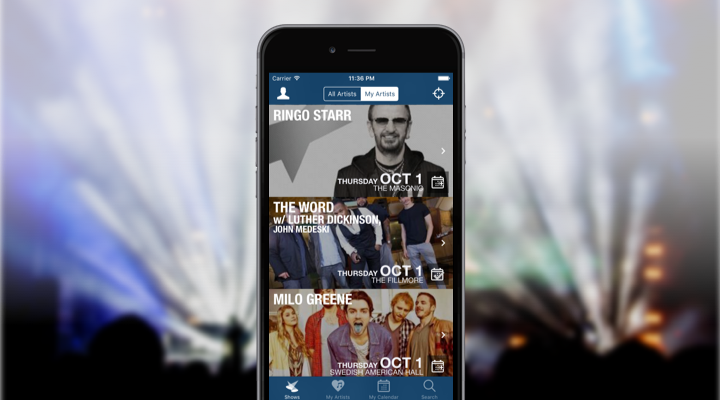 JamBase is the world's largest database of live music concert information, offering tens of thousands of upcoming shows across all musical genres. SHELF finally gives users a way to track, share, save, discover & buy cosmetic products with ease while accessing a health rating for each product. Some of our valued clients we've had the pleasure of working with. 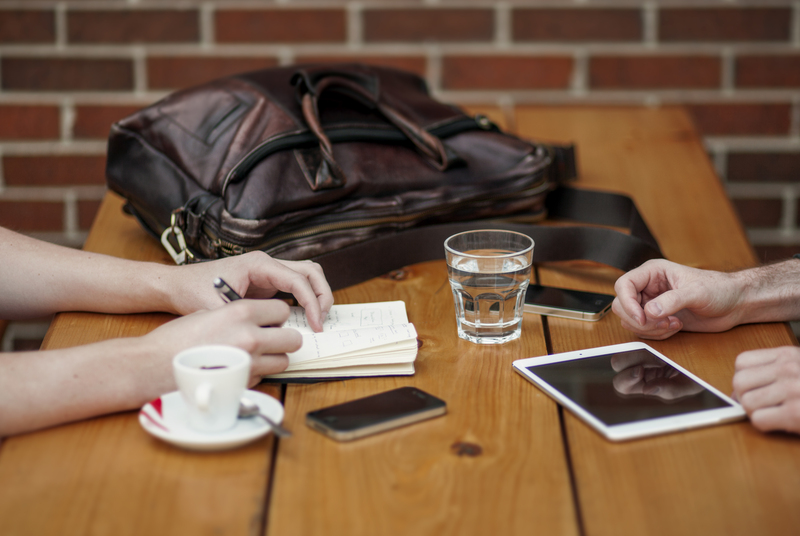 We take the time to get to know you, your product and its goals. Once we understand the big picture, we'll come up with a plan and a schedule so you'll know exactly what to expect. If you need help getting your app off the ground, or have something that's on the verge of greatness but needs an extra kick, let's talk. © Copyright 2017 Mass Appeal LLC. All rights reserved.